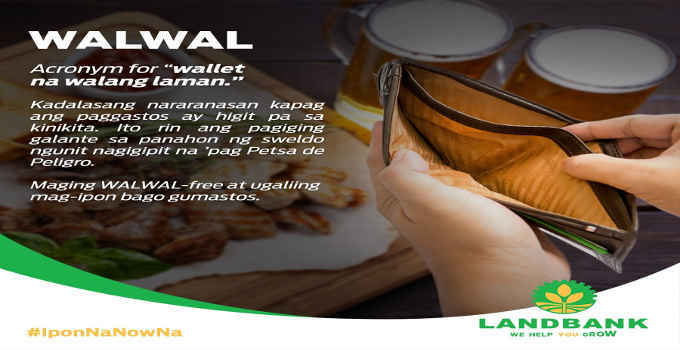 Are you among the Filipinos today who has a WalWal (wallet na walang laman) ? spend more that what you earn. broke during the days when you mostly needed the money. Be Walwal free and make it a habit to save money first before spending. 80% will be allocated for your expenses.